The placing of 7.5 pct of the Spanish bank by the state is an impressive testament to the country’s recovery. Increasing the free float makes sense, and the deal has been sensibly sized. But Madrid will struggle to recoup the 22 bln euros it sunk into the lender. The Spanish government raised 1.3 billion euros from the sale of a 7.5 percent stake in Bankia after the market close on Feb. 27. It was executed at 1.51 euros per share, a 4.4 percent discount to Bankia’s closing price. 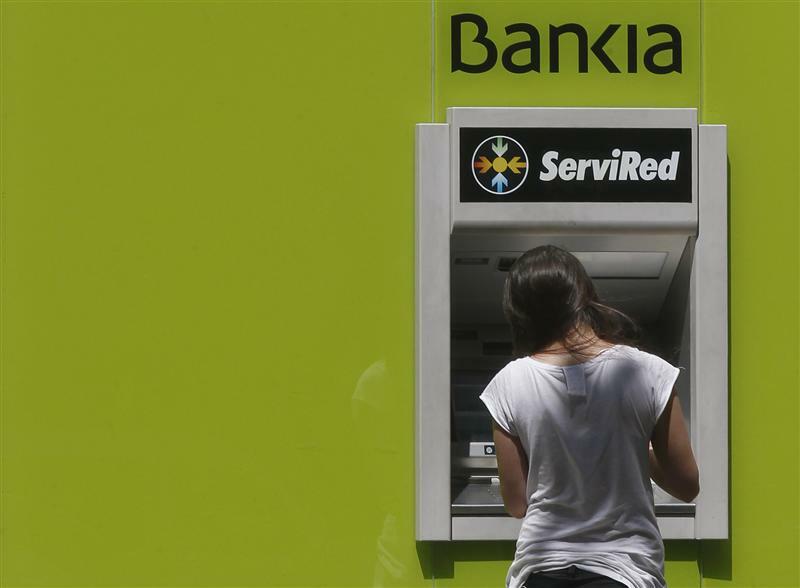 The sale was nearly two times covered by demand from investors, Bankia said in a statement. The sale leaves the government with a 60.9 percent stake in Bankia. By 1300 BST, shares in Bankia stood 4.75 percent lower at 1.50 euros a share. Bankia’s parent, BFA, said it had made a 301 milllion-euro profit on the sale.